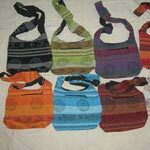 Manufacturer of wide variety of ethnic handbags, mirror work handbags, tribal ethnic handbags, boho cotton ethnic handbags. 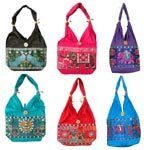 Nothing complements beautiful attires more than Indian fashion handbags. 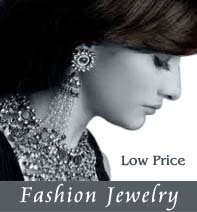 Indian fashion handbags are one of the most appreciated accessories that any women can possess. 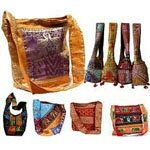 We brings to you a range of handmade college bags, cotton cloth bags and other varieties of Indian handmade bags that are designed with expert craftsmanship and finesse. 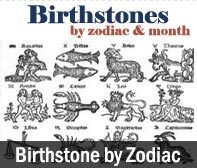 Choose from the collection of exclusive and vintage cotton indian bags or handmade college bags that are hand embroidered to mee t the expectations. 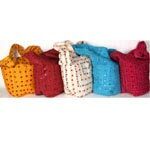 Our exclusive range of bags are hand made by indian artisans in remote villages, These bags consists of mirror work, hand block prints, embroideries, bead work, patch work, appliquÃ© work. 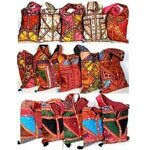 These ethnic bags display the Indian tradition and make you feel the rich and vibrant culture of India. 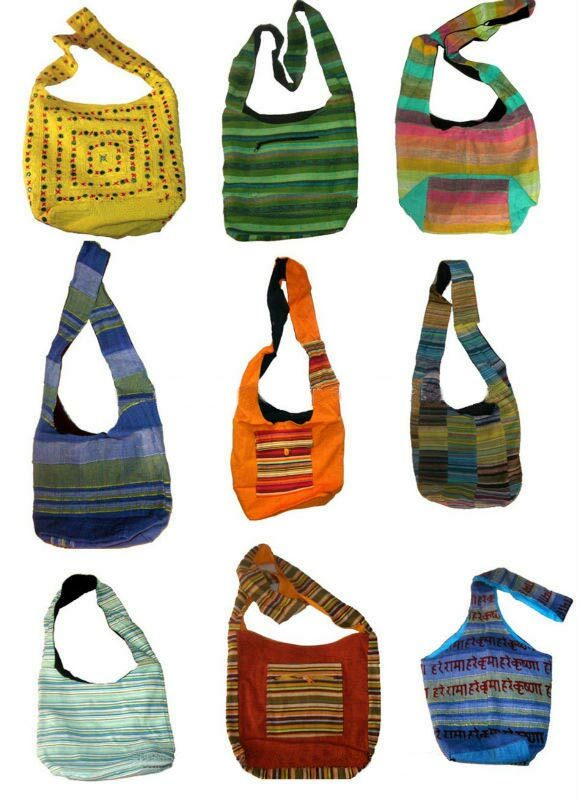 These beautiful and appealing range of bags have an ethnic look thus making them an ideal accessory with traditional wear. 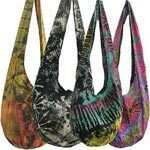 The bags are such that they exhibit creativity and artistic excellence. 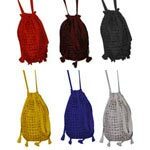 We can supply all the displayed bags as well as any type of customised bags.